Simple Honest Guarantee. No Questions Asked! 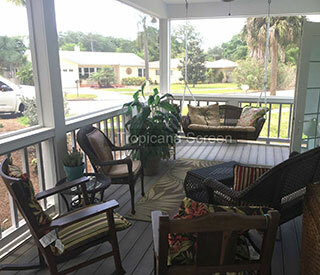 For customized sunrooms, pool enclosures, screened in porches, super gutters, and other top-notch home improvement products, residents of Tampa, Florida, and all surrounding areas can turn with confidence to Tropicana Screen & Glass, Inc. We are a family-owned and -operated company that was founded in 1972, and you can count on us to provide you with durable, long-lasting products, as well as personalized customer service. 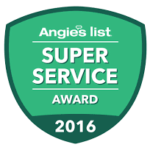 Our commitment to excellence in the home improvement industry is evidenced by our countless satisfied customers. 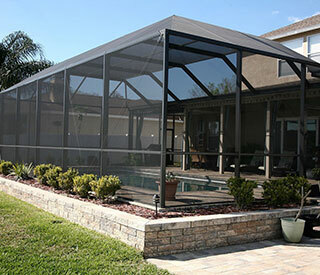 We pride ourselves on providing home improvement products that are fully customized, and we will work with you to build a patio enclosure that meets your every need. You’ll have endless design options for your sunroom or screen room, ensuring the finished product looks like a natural extension of your home. Even our super gutters are customized specifically for your pool enclosure to ensure they function optimally and keep water from eroding your roof or foundation. When you work with Tropicana for your upcoming renovation, you can feel good knowing you’ll receive a highly durable product. 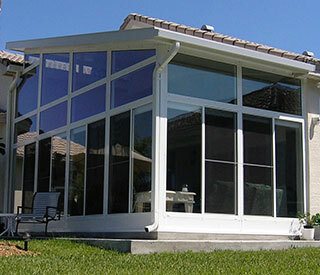 Our sunroom additions, pool enclosures, screen enclosures, and super gutter systems are constructed from heavy-duty extruded aluminum, which is designed to withstand long-term exposure to even the harshest elements of the regional climate, such as intense heat, UV rays, and moisture from precipitation and humidity. This rigid material won’t break down over time and is highly resistant to warping, cracking, chipping, and rusting. That means you can feel confident that your new living space will not require constant repairs or upkeep, and will be sure to stand the test of time. Beautiful pool cage, even every bolt is perfectly lined up. Great attention to detail. Highly recommend. 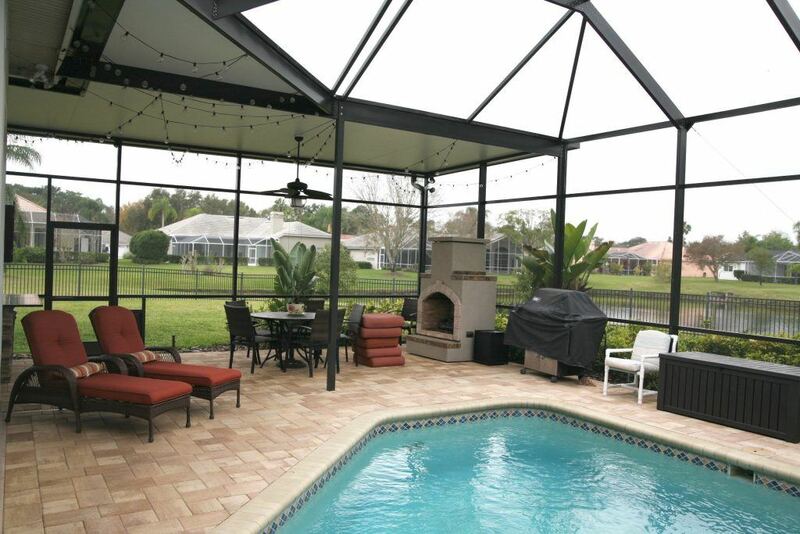 In addition to patio enclosures, pool enclosures, and super gutters, Tropicana also expertly installs replacement windows that offer unprecedented durability and beauty for homes in Tampa, FL, and surrounding areas. They are available in a wide variety of styles to match or enhance the aesthetics of your home. Plus, our vinyl windows are designed to withstand impacts from wind-blown debris during a hurricane, keeping your home safe and secure during the violent storms that often occur in the area. 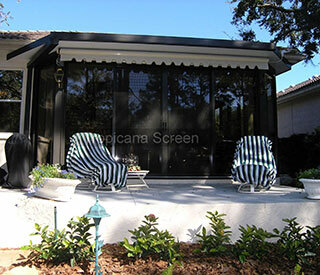 Tropicana is the premier choice for your exterior home improvement. All of our technicians are company employees – not subcontractors – and are required to undergo our proprietary training program to ensure they know how to accurately install our products. That means that when you hire us, you can feel confident that your home improvement project is in the hands of capable, well-trained professionals. What’s more, we work hard to make sure all of our customers feel valued and appreciated. We offer a personalized customer experience, ensuring no homeowner feels rushed through the design process and knows exactly what they are getting from us. We also take the time to ensure that the quote we provide to you is as accurate and detailed as possible, so you’re not left with any hidden fees or surprise charges at the end of the job. 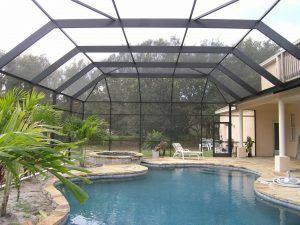 If you want to hire a company that will install your new sunroom, screen room, pool enclosure, super gutter system, or house windows with precision, and will provide personalized customer service along the way, contact Tropicana Screen & Glass, Inc., today. We proudly serve homeowners in and around Tampa, FL. 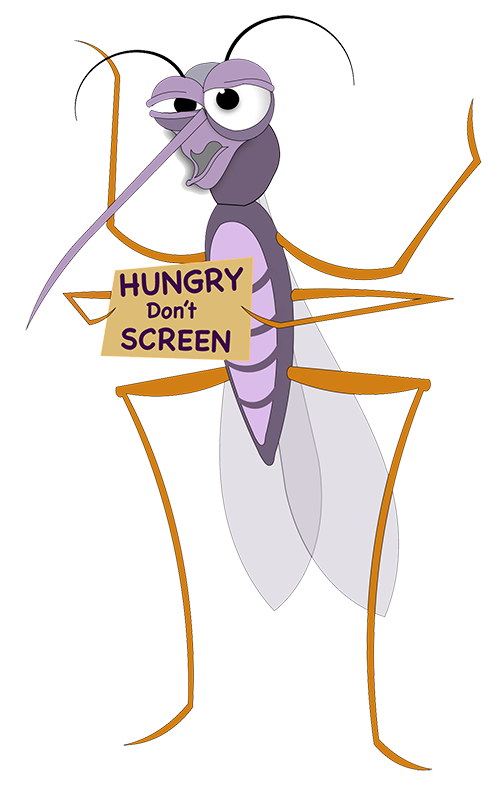 Tropicana Screen & Glass Inc.
© 2019 Tropicana Screen & Glass Inc. All Rights Reserved.